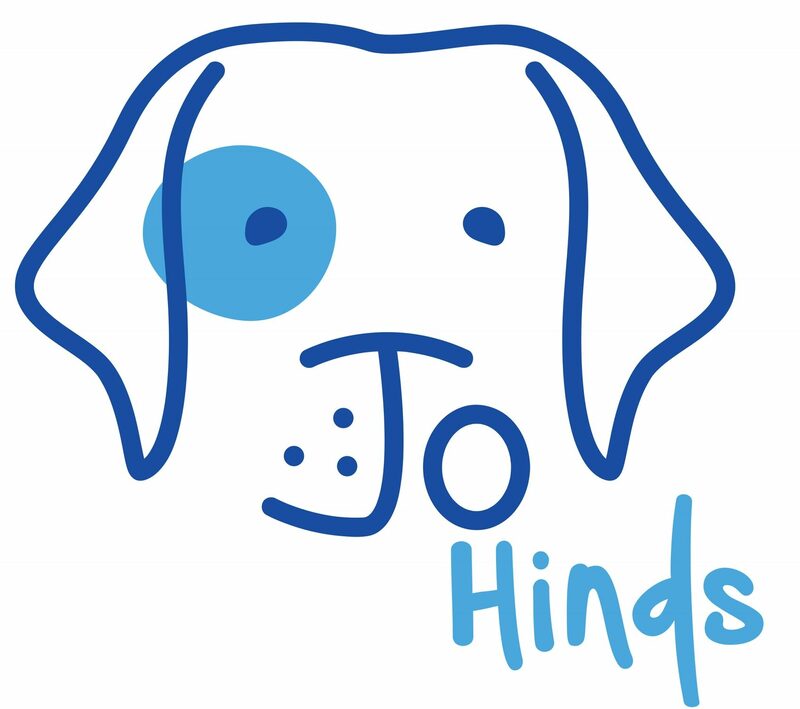 Thank you for trusting Jo Hinds with your dog training/behaviour needs! It is my goal to provide a training experience like none other. Please be honest and open with your below evaluation of your training experience and trainer. The information provided is kept confidential and intended to improve the service in the future; this is a completely anonymous survey. Thank you for taking the time to fill out this survey, good luck and please feel free to contact me if you have any future training needs.